A specialized system for water-based products supply to professionals, be they applicators, architects, carpenters, artisans, industries or industrial painting. The complete answer for the sales point specialized in water-based offer both for exteriors and for the industry. Great for building dealers, building products centers and for those who want to develop this market segment. 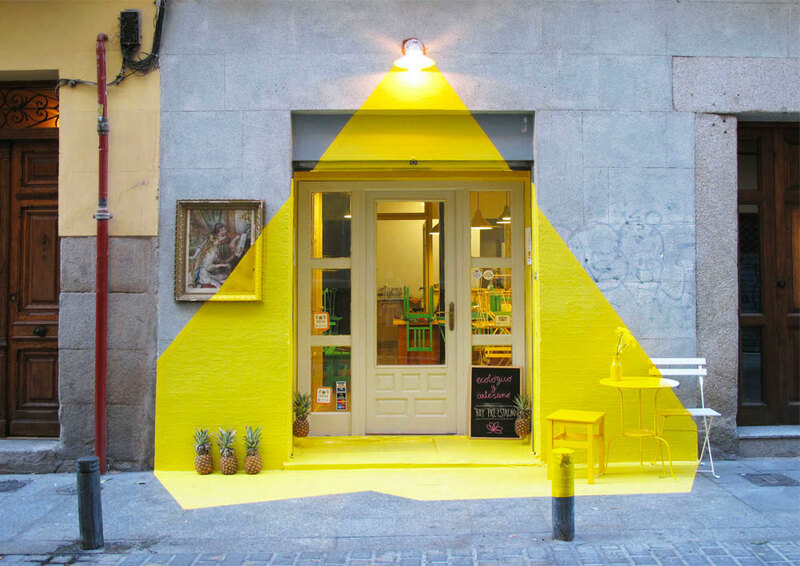 Selection of colorants with guarantees of resistance to light and weather, for exteriors products. Less sensitivity to water in the first drying phase. 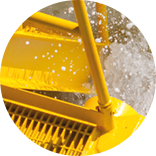 Products compliant with D.L. 161/2006, low content of C.O.V. TintEpy, the SW for printing safety data sheets and colored products labels in the point of sale is active on all Colormaker Systems. Sole colouring of water-based products. Not recommended if underused and therefore with little turnover of dyes. The tinting system with universal colorants, perfect for the small local sales point and for the large centers of colour and decoration. The possibility of coloring water-based products as well as solvent-based products make it the indispensable tool to provide the best product for everyone, from the private customer to the architect. Extreme versatility: all products in all colours. For water-based and solvent-based products, decorative, floors, specials, technical enamels, exteriors. Compatible with solvent-based products, synthetic enamels and Samolegno /Samover. Low risk if the tinting machine is underused and therefore with little turnover of colorants. Low risk of drying in the basket, greater resistance to bacterial attack in the sales point. Possibility to colour mineral products (lime / silicates). TintEpy, the SW for printing safety data sheets and colored products labels in the sales point is active on all Colormaker Systems. Limited selection of tints guaranteed for light and weather resistance, for water-based paints and quartz products. Products compliants with D.L. 161/2006, but with C.O.V. near to the limit value. Greater sensitivity to water in the first drying phase. The system designed for the sales point specialized in supply for carpenters, artisans, industries and professional painting. No system guarantees the same resistance and reliability quality level for the colouring of epoxy, polyurethane, nitrosynthetic products etc. Specific for colored solvent-based products production with very high variety of characteristics: polyurethane, epoxy, polyacrylic, fast drying, synthetic etc. 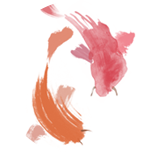 Colorants without chrome and lead on board (organic yellow and orange lead free). SPEEDY 5 – factory level dispenser available for sale points that deal with important supplies. 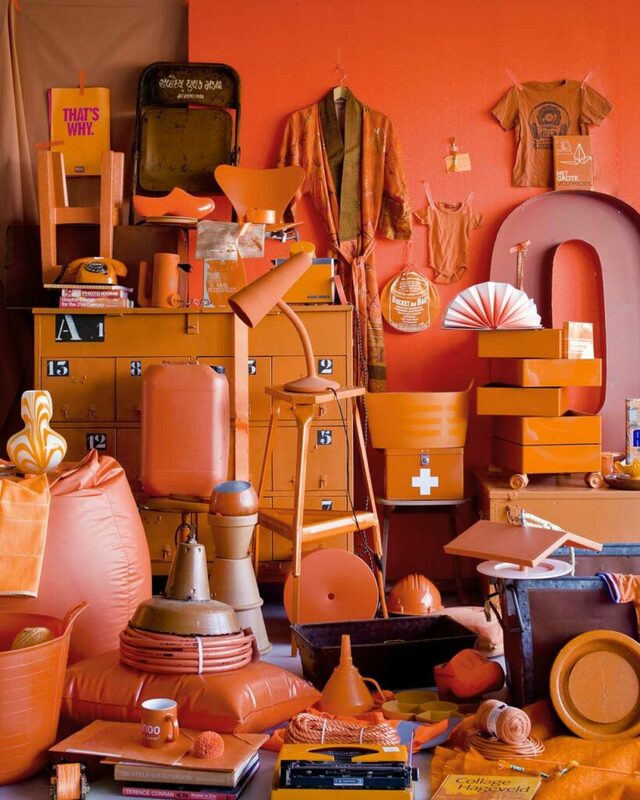 Colorants containing Chromium and Lead on board in standard. 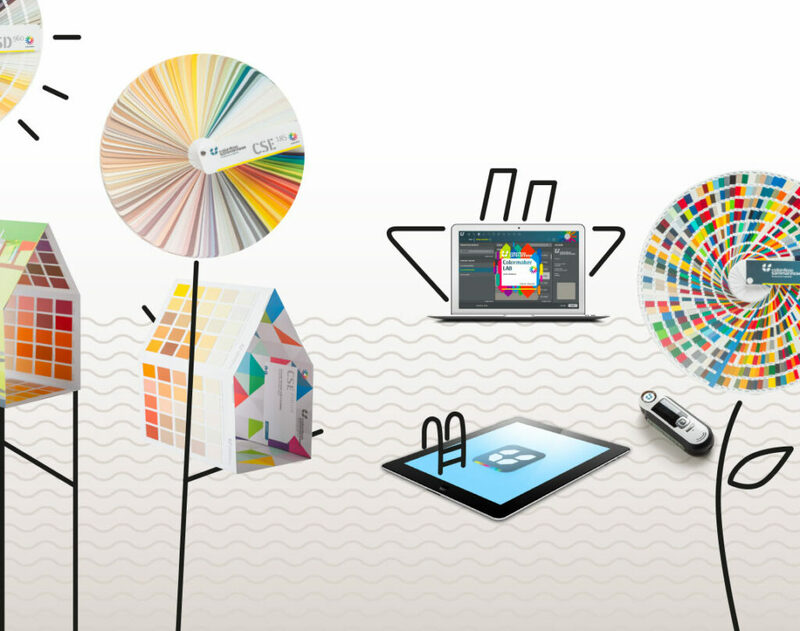 For exclusive professional uses and industrial works, for maximum coverage. 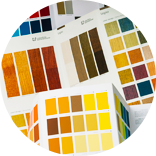 Realizable colour collections: PRO Fan Deck, RAL tints, corporate colors and market. TintEpy, the SW for printing safety data sheets and colored products labels in the sale point is active on all Colormaker Systems. 90% of range sale is for professional use only. Exclusive colouring of solvent-based products. * In-company training is required to achieve the benefits described. 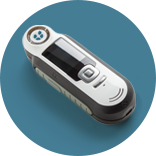 The colorimeter is a tool that allows you to read any tint and trace the most similar within a database contained in the instrument itself. 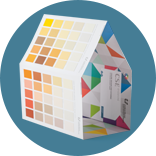 Once the colour is identified, you can convert it into a paint product directly at the Colorificio Sammarinese sales point. 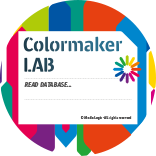 With ColorMaker Scan, you will save time with the utmost precision in colour comparison. ColorMaker Scan is loaded with the standard RAL Classic colour cards, the complete NCS Index 1950 collection and the CSE 185 exteriors fan deck. Updateable online with the new editions of the CSD 1164 and the new CSN Natural folder. 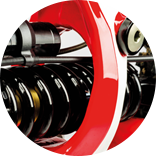 Time saved, maximum precision, perfect service! 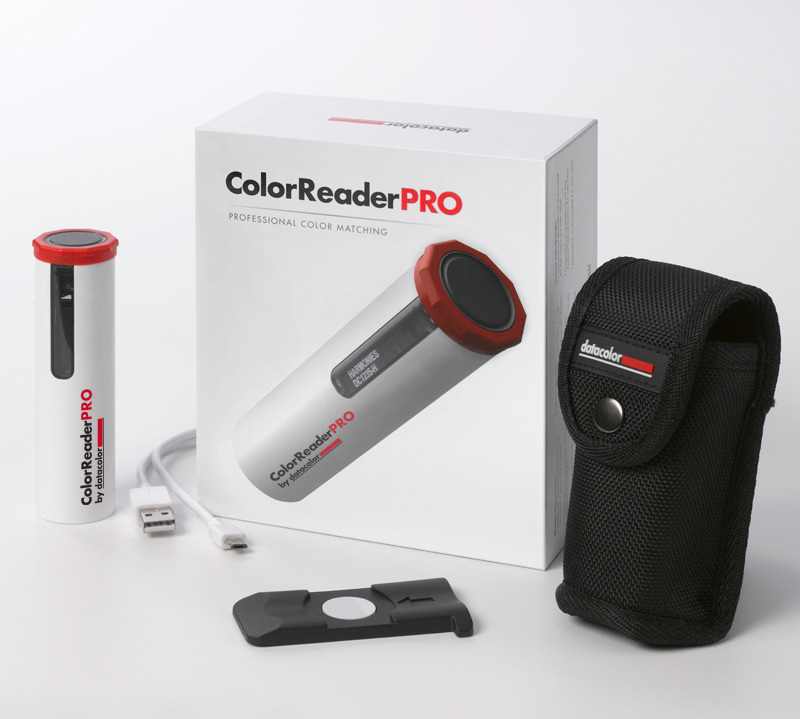 With Colormaker Scan you are sure to select the colour desired by the customer with no margin for error and with a precise colour reference. 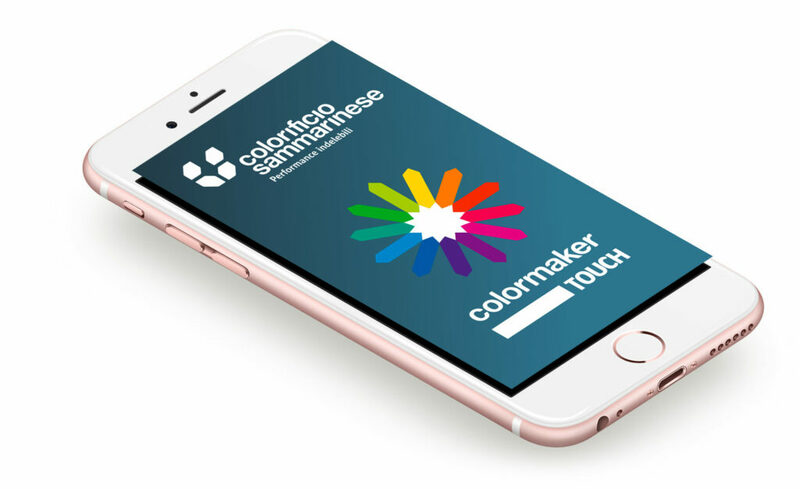 Colormaker touch is the Colorificio Sammarinese app to design and choose walls colour, with a finger. 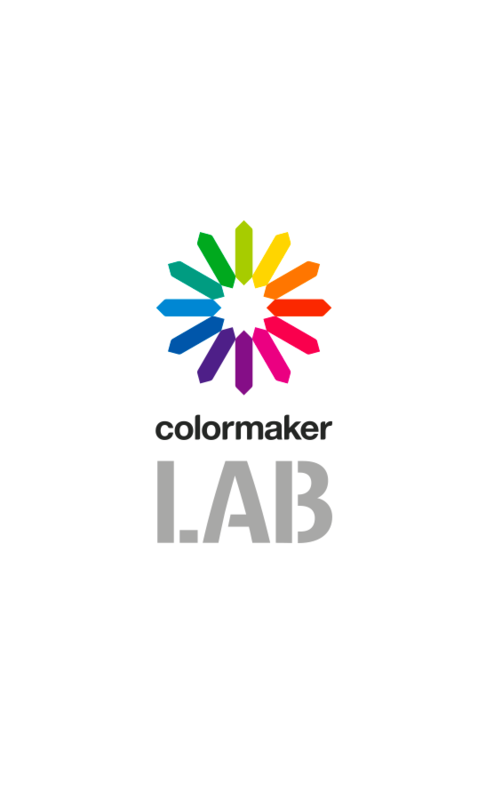 It is the most practical, intuitive and reliable solution to fix your idea of colour, to experiment all the combinations and compare the effect. Finally customers, designes and applicators speak the same language!